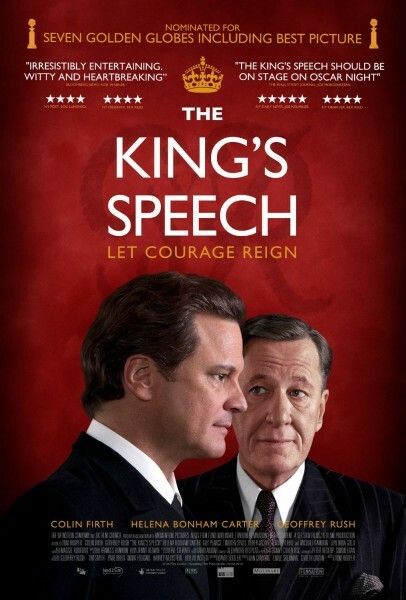 Perhaps it’s because I only watched this recently, so it’s still fresh in my mind, but The King’s Speech was a delight — extremely well-made and well-acted. A classy film about a stammering monarch that is not only unusual but enjoyable because of its wonderful characters and humorous banter. Big brownie points for the fact that I enjoyed this so much when at first the idea seemed so unappealing to me. 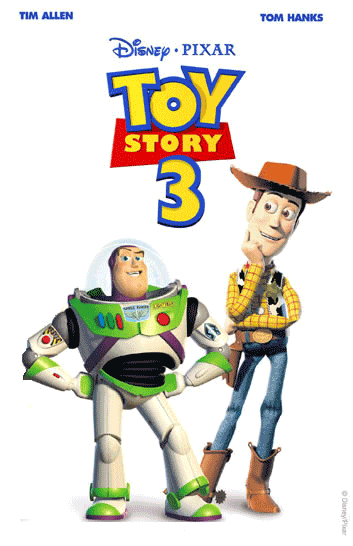 I’ve always been a fan of the Toy Story films even though I’m not the biggest animated film fan — but this one was a little bit of a surprise because I did not expect it to be so hilarious and genuinely moving. Wonderful animation and sublime comedic writing combine in possibly the best film of the franchise and most probably the best animated film of the year. 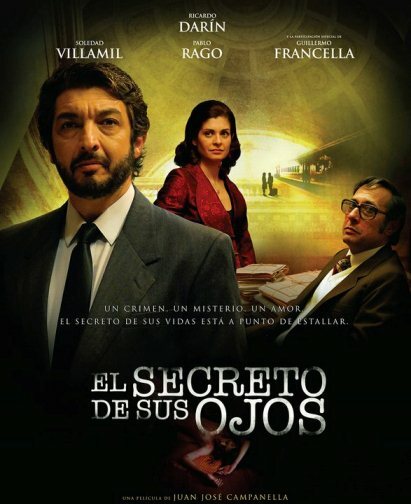 Technically this 2009 Oscar winner (for best foreign film) falls within my 2010 net because it wasn’t released in Australia until May 2010. I know some critics are split on this film, but I was captivated by it. Skillful filmmaking and an intriguing plot that gave me chills throughout various moments. I will forever remember that long, single shot football stadium chase sequence — a scene that may have been improbable but still blew me away. 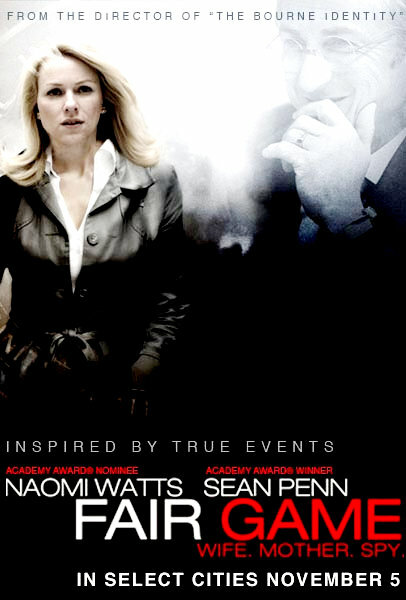 Another ‘technically’ a 2010 film as it was released in Australia in February 2010. As I saw it so long ago, this film is slowly starting to fade from memory, but I do remember the remarkably intense performance by Jeremy Renner and the fact that it kept me on the edge of my seat the whole way through. A film that was masterful in creating and sustaining tension, and one of the better war films in recent years. I’m not sure if it was worthy of the Best Picture Oscar but it was certainly one of the best films of the year (whether this year or last). Controversial choice for a controversial film. 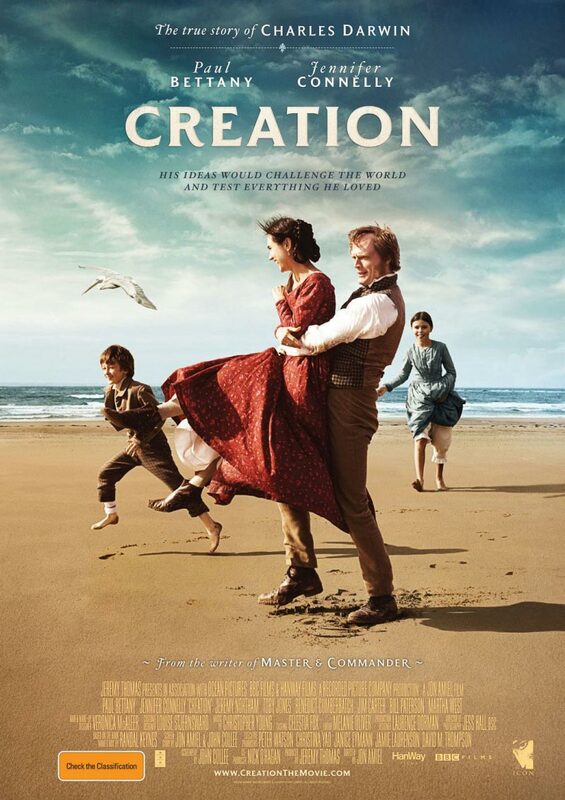 Creation received mixed reviews but I loved every minute of this Charles Darwin biopic. It’s neither an anti-religion nor anti-science movie, which is why it was so fascinating to me despite the slower pace. A haunting story that I found ultimately very touching. Paul Bettany’s cracker performance alongside his real life and film wife Jennifer Connelly took the film to a whole other level. The guy is simply amazing. Another film that others might not rate as highly but I thoroughly enjoyed. Sean Penn and Naomi Watts were both brilliant in this Iraq war movie that highlighted the dangers of going up against your own government. Maybe it was because of my interest in the whole WMD thing that made this true story so compelling to watch, but it was the human side of things helped make Fair Game one of the favourite films of the year. Ahhh, the obligatory Aussie film in the top 10? No way — Animal Kingdom definitely deserves to be this high up. This was a film that I certainly did not expect to be this awesome — a 17 year old boy torn between loyalty to his gangster family and being terrified by them at the same time. Anchored by blistering performances from Jacki Weaver and Ben Mendelsohn, this was one heck of an adrenaline ride. 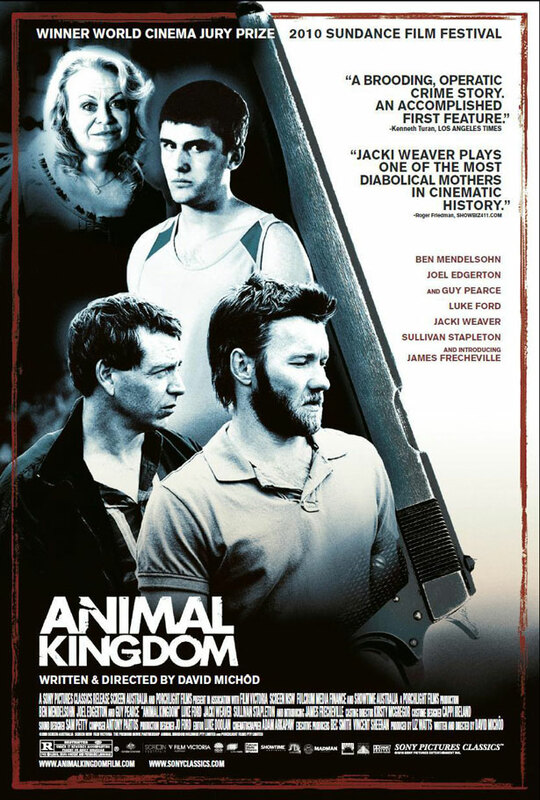 Full of tension, emotion and drama, Animal Kingdom is one of the best Australian film in years, possibly of all time. Ben Affleck might not be able to act, but he certainly knows how to direct. The Town exceeded all expectations to become one of my favourite films of the year. There’s nothing particularly original about a film about bank robbers, but The Town stands out because of the terrific tension Affleck creates from his confident direction. The heist and car chase scenes are mind-blowingly good, and Jeremey Renner (again) gives a stunning performance as Affleck’s hot-headed best friend. Even Gossip Girl’s Blake Lively was fantastic. I was riveted by this one from start to finish. 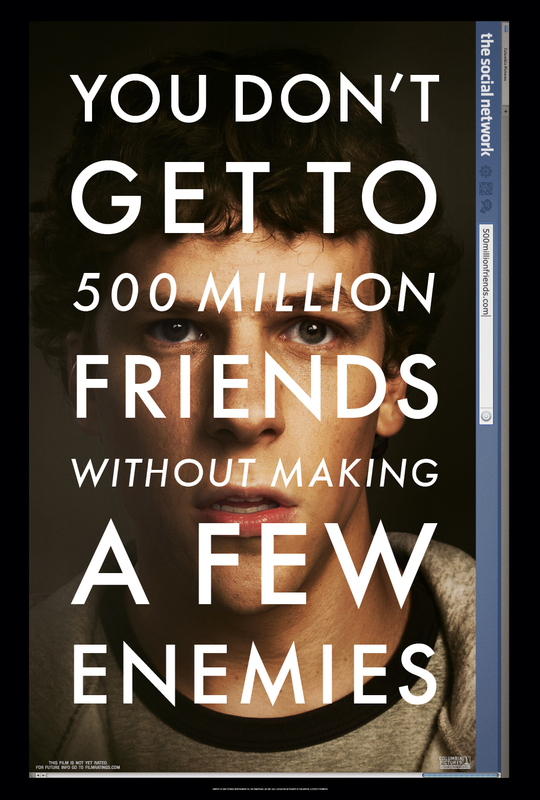 As far as dramas go, they don’t get much better than The Social Network, an absolute classic for the Facebook generation. To be honest, The Social Network could have been an absolute bomb, but thanks to the brilliant screenplay by Aaron Sorkin and the masterful direction by David Fincher, it ended being one of the best films of the year. Sorkin and Fincher brought out what made the whole Facebook thing so fascinating — the characters, the backstabbing, the jealousy, the insecurities — sure they may have taken liberties with the truth, but the end result is a film for the ages. It pained me to put this at number two because it was so good. However, only one film blew me away even more. What else can I say? Christopher Nolan is a genius. Apart from The Social Network, this was the only film I saw twice in 2010. And it was just as good the second time around. Some people may not be as impressed as I was by this innovative, highly intelligent, visually arresting action-packed thriller — but seriously, who else could have pulled off something as ambitious as this film, as complex as this film, as long as this film (142 minutes) — and still make it so entertaining, thought-provoking and fun to watch? 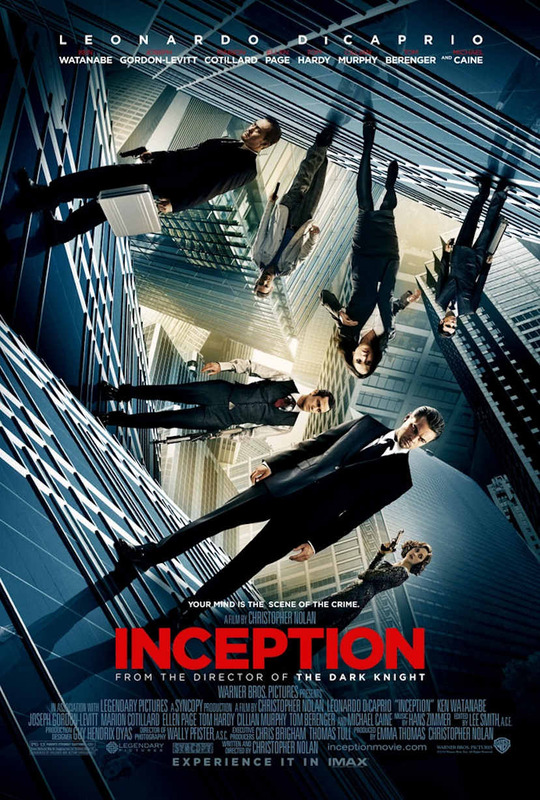 Inception is a memorable masterpiece, and in a year of pretty good cinema, the best film of them all. That’s that. What do you think? Agree? Disagree? What would be your top 10? 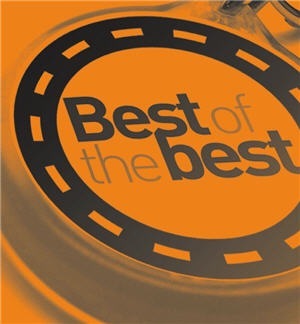 Coming up next, the 10 Worst Films of 2010! 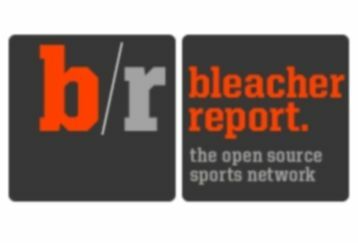 Ah, and the top ten lists start to role out. Mine will be a little late as there’s still a couple in theaters I would like to see. But I certainly agree with your top 2. not so much your number 3; a fine film, but why did you find it outstanding enough to be so high? 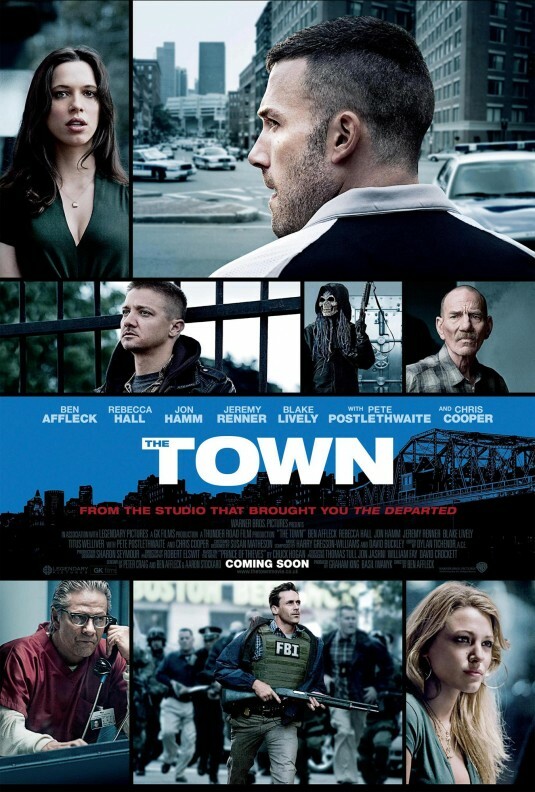 Not sure — a lot of people have asked me why I think The Town is such a great film. I dunno, I just really liked it. 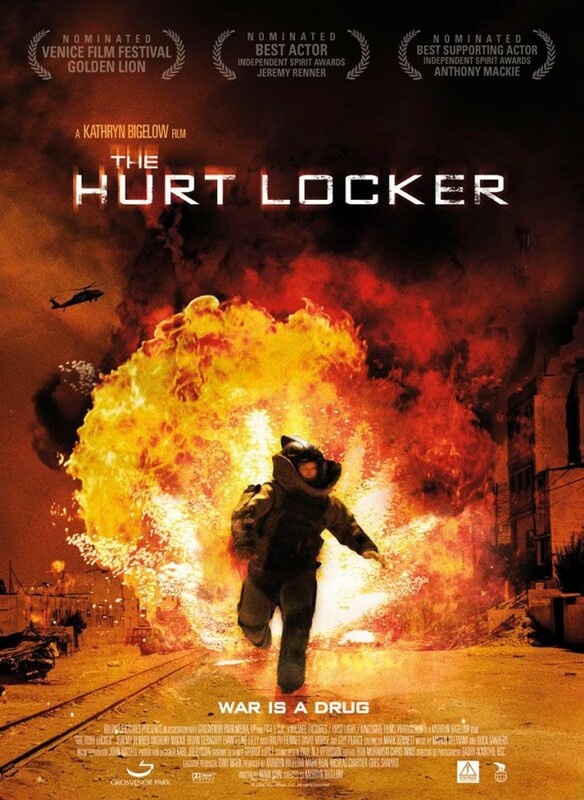 I thought it was a powerful film with some terrific action sequences and really tense dramatic scenes. I suppose I also have a soft spot for bank heist films, which might explain it a bit more.